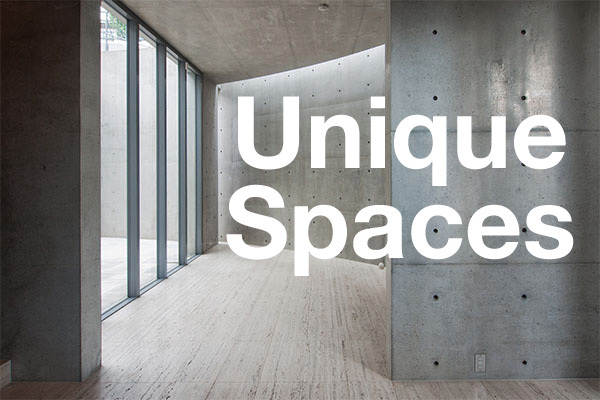 There are very few chances in a lifetime to buy a modernist home in Japan, and opportunities are going to become even more limited in coming years as these homes are gradually demolished by their owners. Although most are sold for land value with little to no market value placed on the structures themselves, these homes are irreplaceable. 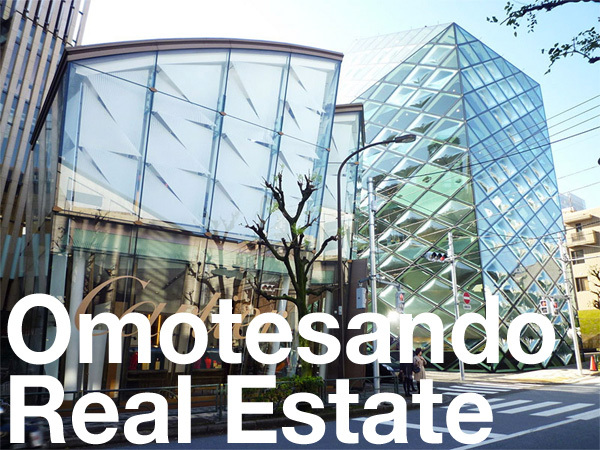 Two homes by modernist architect Yoshimura Junzo are currently on the market in Kanagawa Prefecture (Update: Both have since sold). One is an oceanfront home just south of Hayama, and the other is a mountain-top home in Kamakura. The Akiya Residence was built for a Tokyo resident in 1966. The oceanfront home looks directly out to Sagami Bay and towards Mt. Fuji. The 5-Bedroom house is divided into two separate living spaces – a 2-Bedroom wing on the western side and a larger 3-Bedroom wing on the eastern side. All rooms have been designed to look out onto the wide span, south-facing terrace which offers incredible views of the ocean. Although it is a 2-storey home, there is only one room on the 2nd floor. The living areas are primarily located on the ground floor. In addition to the five bedrooms, there are two living areas, two kitchens and four bathrooms. There is driveway parking and a 1-car garage. The property was essentially sold for the land only, and earlier sale listings had offered the land in two subdivided parcels, with the house to be demolished. The total size of the land is 632 sqm (6,800 sq ft). It has since been restored and operated as a holiday home rental. The house is part of the Yokosuka City jurisdiction, but the Akiya area is a small beachside neighbourhood just two kilometres south of the historic and extremely wealthy holiday home area of Hayama, which is part of the Shonan area. The house is just outside of the tsunami risk area for tsunamis between 1 ~ 10 meters. This is a 2-storey house in the historic beachside city of Kamakura. In addition to the Yoshimura-designed house, there is also a separate tea house designed by Nakamura Sotoji Koumuten. Nakamura (1906-1997) was a specialist carpenter who achieved fame after designing a tearoom for Konosuke Matsushita, the founder of Panasonic. Nakamura often worked on projects together with Yoshimura and architect Arata Isozaki. Yoshimura Junzo (1907-1997) was a highly regarded architect both in Japan and abroad, having worked for the Rockefeller family and the Imperial family. After studying architecture at the Tokyo University of the Arts, he began his career working in Antonin Raymond’s office. In 1940, he transferred to Pennsylvania for two years. While in the US he oversaw the installation of a tea house at the Japan Institute in New York City. When he returned to Japan in 1941 he established his own architectural firm. In 1953 Yoshimura was asked to design a tea house in the New York Museum of Modern Art’s garden. The house has since been moved to Philadelphia. In 1955 he worked alongside modernist masters Kunio Maekawa and Junzo Sakakura on the International House of Japan in Roppongi. In 1968 he did the basic designs for the new Imperial Palace. In 1974 he designed the Pocantico Hills Residence for the Rockefeller family, which was furnished by his friend, famed woodworker George Nakashima. He had previously designed a tea house for the Pocantico Hills estate in 1964. Yoshimura’s surviving works continue to be admired today. Wakita Museum of Art, Karuizawa, 1970.
International House of Japan, Roppongi, 1955. Pocantico Hills Residence, New York, 1974.